This free website offers middle school mathematics teachers proven strategies to support English learners’ success. 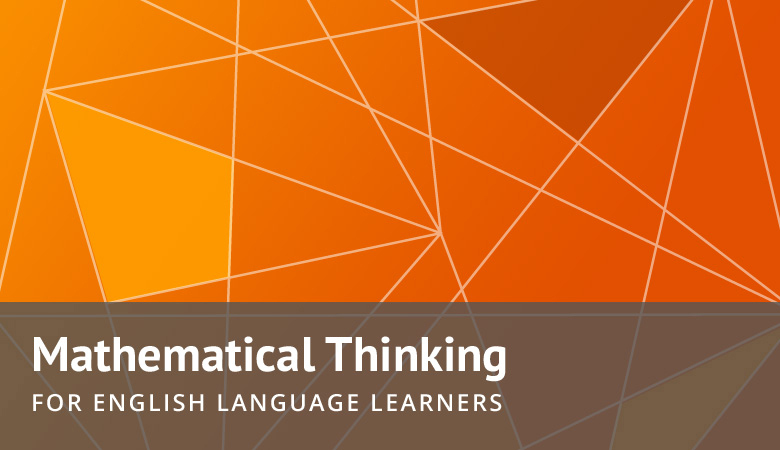 The website has 14 mathematics tasks and related language tools, including warm-ups, sentence starters and frames, word charts, and Spanish translations. Teachers can download or print all 14 tasks and related resources.